While nobody likes having to pay taxes, everybody likes getting a big, fat refund check from Uncle Sam. 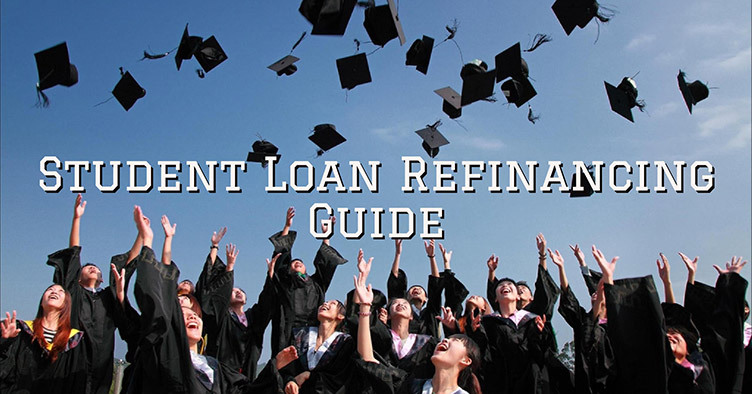 If you’re a student loan borrower with loans in repayment, there’s some good news: Your student loans could help you get an even bigger refund. Thanks to the Student Loan Interest Deduction. The Student Loan Interest Deduction is a tax deduction available to individuals with student loans in repayment. 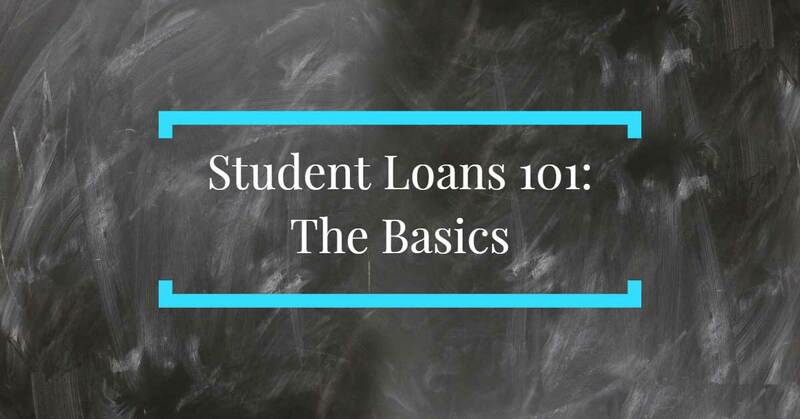 In essence, it allows you to reduce your taxable income by the amount of student loan interest that you’ve paid over the course of the year. The best part? You don’t need to itemize your taxes to claim the deduction, which means that you can reduce your taxes while still claiming the standard deduction. 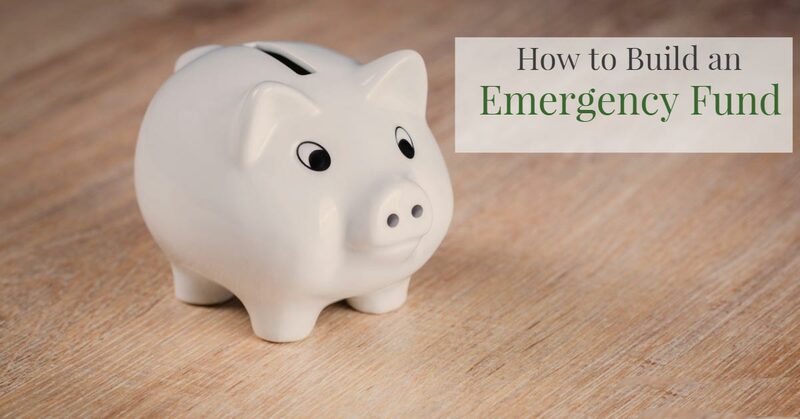 For most of us, that translates into a bigger refund check that can be used for starting an emergency fund or paying down your student loans even more. If you’ve paid student loan interest over the course of the year, you can deduct all of the interest that you’ve paid, up to $2,500 as of 2018. This means that if you’ve paid $600 in interest over the course of the year, you can deduct $600 from your taxable income. If you’ve paid $800 in interest over the course of the year, you can deduct $800 from your taxable income. 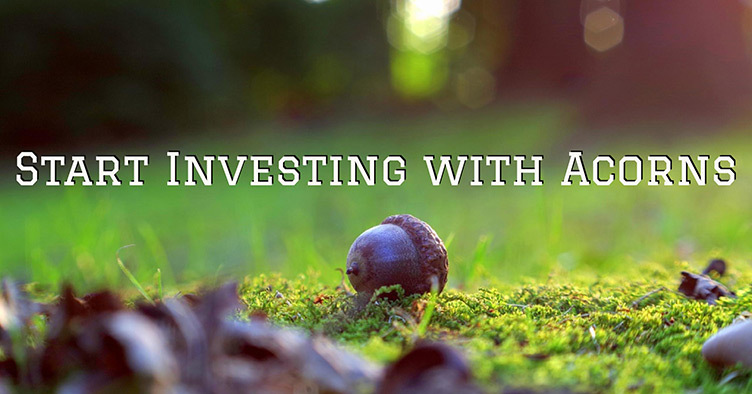 If you’ve paid $2,500 in interest, you can deduct $2,500 in interest. But that’s it. Even if you’ve paid $10,000 in student loan interest over the course of the year, the most that you can deduct is $2,500. 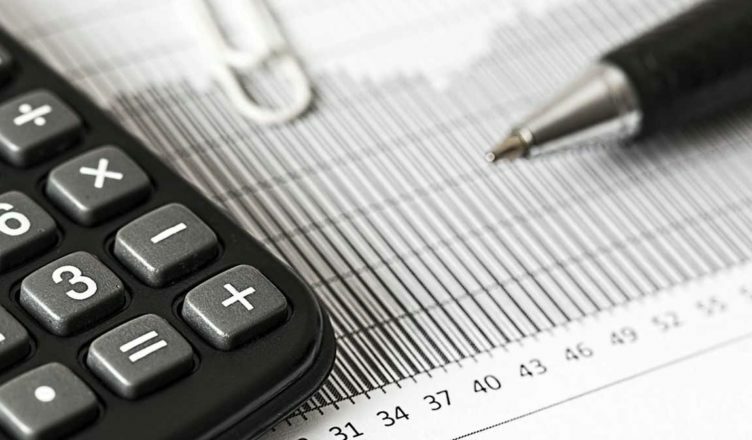 It is important to note that the deduction applies to both required interest payments as well as any voluntary pre-paid interest payments that you make. How much can the Student Loan Interest Deduction save me? Ultimately, that will depend on a.) what tax bracket you are in and b.) how much student loan interest you’ve paid over the course of the year. 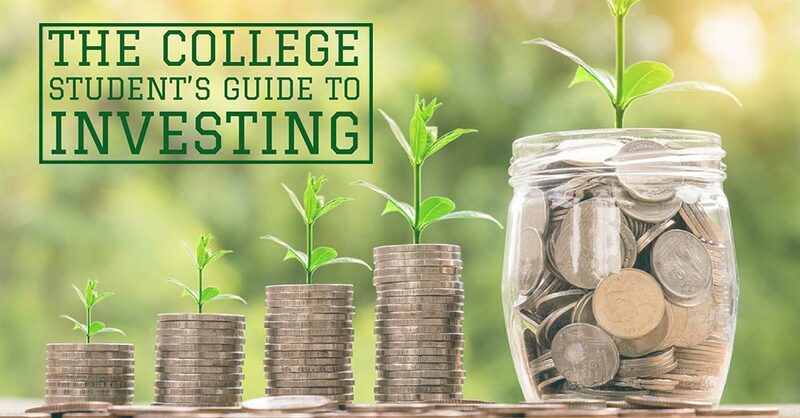 For example, if you are in the 22% tax bracket and you paid $2,500 in student loan interest over the course of the year, you would find yourself saving $550. 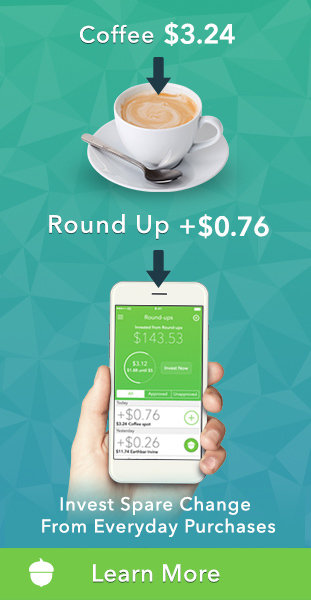 But drop down to the next bracket (12%) and you’d find yourself saving $300. Either way, that money can come in extremely handy for helping you accomplish other financial goals, whether that’s saving for a vacation, building an emergency fund, paying off your credit cards, saving a downpayment for a house, or finally paying off your student loans. Can anyone claim the deduction? You paid interest on a qualified student loan during the year for which you are filing taxes. This means that if you’re filing taxes for 2018, you can only deduct the amount of student loan interest that you paid in 2018. You are legally obligated to pay the interest on that student loan. This means that the loan is in your name. If you are helping someone else repay a loan that you are not legally obligated to repay, you cannot claim their deduction. Likewise, if somebody is helping you repay your student loan (like your parents) when they aren’t required to do so, they cannot claim the deduction. Your tax filing status isn’t “married, filing separately.” Any other filing status—single, married filing jointly, head of household—is fine. You or your spouse (if filing jointly) cannot be claimed as a dependent on someone else’s return. If your parent or guardian is planning to claim you as a dependent, then you cannot claim the deduction. They also cannot claim the deduction, even if they pay interest on your loan. Can I deduct the interest from private student loans, or just federal? Absolutely. Whether your student loans are federal student loans, private student loans, or even refinanced student loans, you can claim the Student Loan Interest Deduction. The only loans that would not be eligible are loans from someone you are related to, also called “under-the-table” loans. Unfortunately, this means that if you’ve got any loans from your spouse, siblings, parents, or grandparents, the interest you pay on these loans can’t be deducted when you file your taxes. Yes. Exactly how much student loan interest you can deduct will depend on your modified adjusted gross income (MAGI), which is essentially your income before making any deductions. 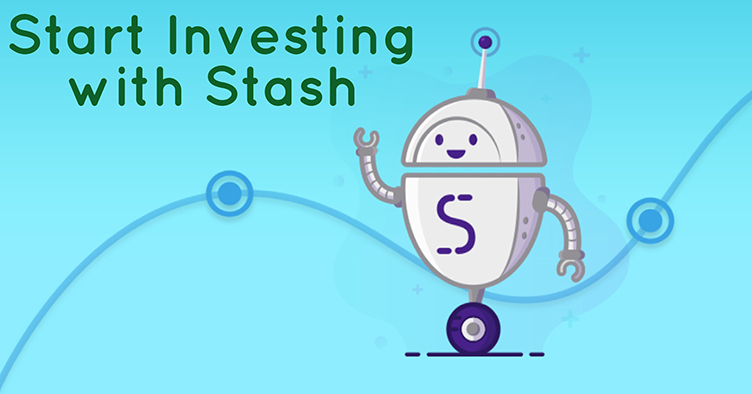 Once your MAGI reaches a certain level, the deduction will be phased out (or gradually reduced) until it reaches $0. Up to $65,000: You can claim the full deduction, up to $2,500. Between $65,000 and $80,000: You can claim a portion of the deduction, depending on your income. More than $80,000: You cannot claim any of the deduction. Up to $135,000: You can claim the full deduction, up to $2,500. Between $135,000 and $165,000: You can claim a portion of the deduction, depending on your income. More than $165,000: You cannot claim any of the deduction. If you are subject to the phaseout, the math can get a little complicated. Luckily, most tax services and softwares have equations built right in to make figuring all of this out a lot easier. Where do I find the amount of student loan interest I’ve paid? 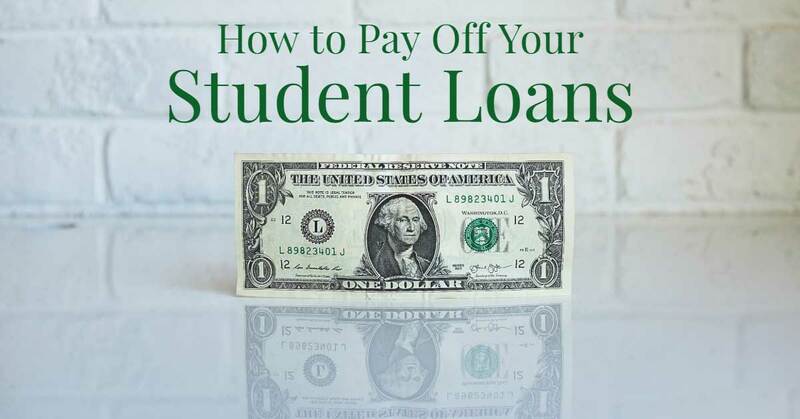 If you have paid at least $600 in student loan interest, then your lender or servicer is required by law to provide you with a special form (IRS Form 1098-E) detailing how much interest you have paid over the course of the year. Typically, you’ll receive this in the mail at some point between mid-January and early February. If you did not pay at least $600 in interest over the course of the year, your lender or servicer is not legally required to provide you with the form, though many still will. 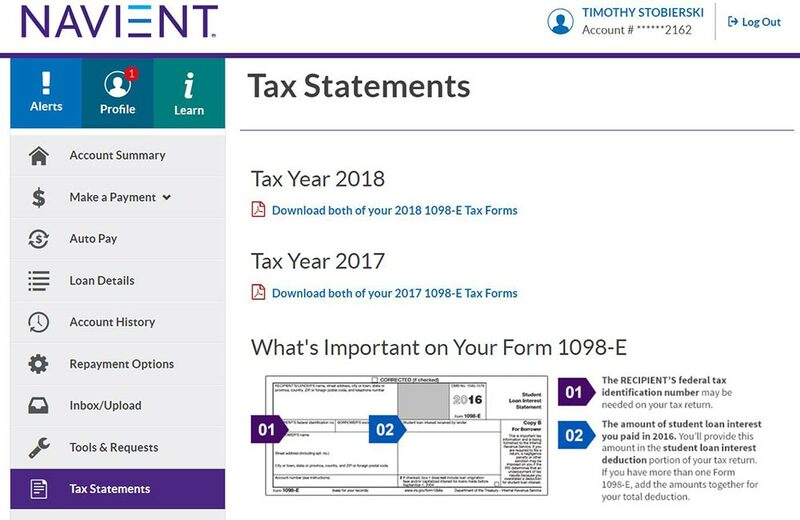 If you do not receive a 1098-E from your lender, you can always find the information yourself by either contacting your lender, checking your statements, or logging into your online profile. If you have loans through multiple lenders or multiple servicers, you should receive a 1098-E from each of them. How do I deduct the interest when I file my taxes? 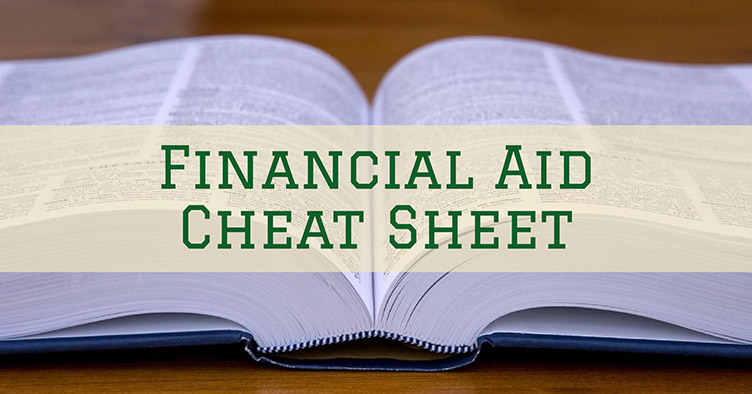 If you file your own taxes, there is a specific line for you to enter the amount of student loan interest that you paid over the course of the year: Line 33. 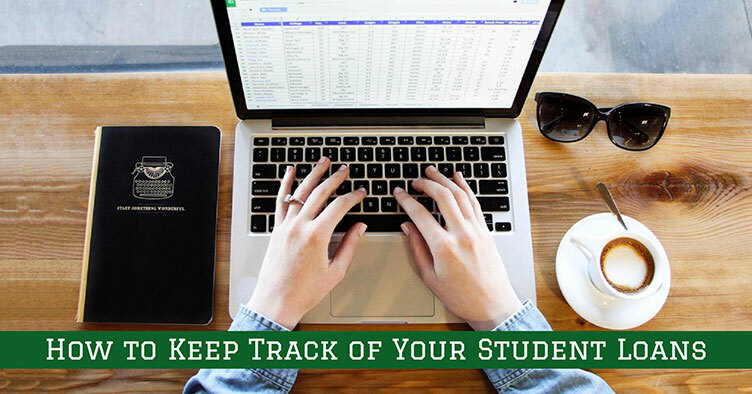 If you use a tax software, it will likely ask you to enter the amount of student loan interest you have paid (if any) and will automatically populate the form where necessary. Likewise, if you work with an accountant or professional tax service, they should know how to handle this. Just make sure you tell them you have student loans if they don’t ask!